The Global Alliance for Genomics and Health (GA4GH) has called for a federated data ecosystem for sharing genomic and clinical data in an article published June 10 in Science. 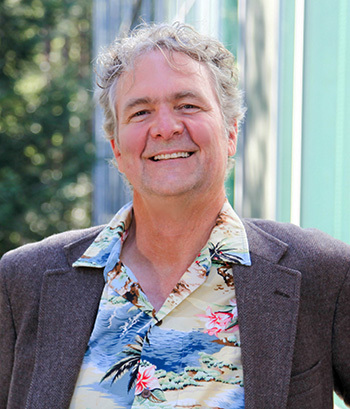 The authors, including David Haussler, scientific director of the Genomics Institute at UC Santa Cruz, as well as a diverse team of international leaders in academia, research, medicine, and industry, argue that a common framework of principles, protocols, and interoperable technical systems are necessary to enable responsible and effective data sharing. To date, GA4GH has created a toolkit of diverse products, including the Genomics API, which allows disparate technology services to exchange genotypic and phenotypic data, as well as the Framework for Responsible Sharing of Genomic and Health Related Data, which outlines the basic principles and core elements for responsible data sharing. GA4GH has also catalyzed the development of three data sharing projects which aim to illustrate the value of sharing data in real world contexts. These consist of (i) an open-ended approach to sharing data across the internet (the Beacon Network), (ii) an international collaboration among breast cancer genetics experts (the BRCA Challenge), and (iii) a peer-to-peer network of clinicians (Matchmaker Exchange). “While still nascent, these projects are already having a positive impact; their true value will come when the tools are applied at scale," said Haussler, who also serves as co-chair of the GA4GH Steering Committee. The Global Alliance for Genomics and Health is an international, non-profit alliance formed to accelerate the potential of genomic medicine to advance human health. Bringing together over 400 leading organizations working in healthcare, research, disease and patient advocacy, life science, and information technology, GA4GH Members are working together to create a common framework of tools, methods, and harmonized approaches and supporting demonstration projects to enable the responsible, voluntary, and secure sharing of genomic and clinical data.